Bihar Chief Minister Nitish Kumar resigned from the post of Chief Minister on Wednesday. 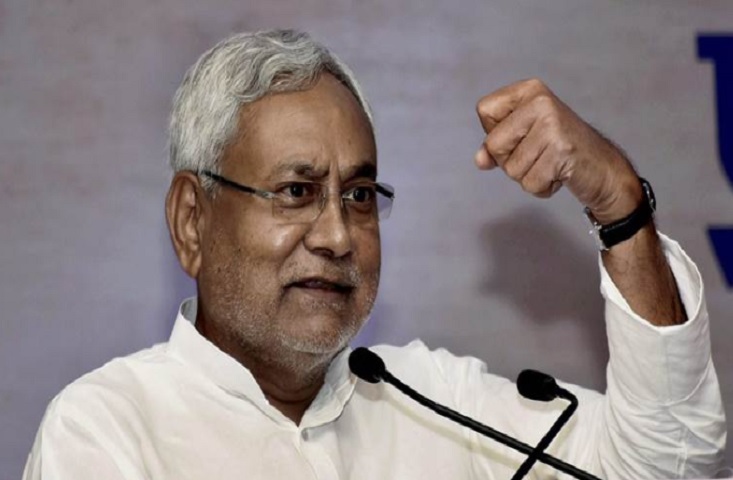 Between the last few months, between the ongoing dispute in the alliance, Nitish submitted his resignation to Governor Kesharinath Tripathi. Along with this, the government of Bihar’s 20-month-old Maha coalition fell. In the Maha coalition, Nitish’s party Janta Dal (United) was in addition to the Rashtriya Janata Dal (RJD) and the Congress. After the raids of the Central Bureau of Investigation (CBI) in the case of corruption against the son and deputy chief minister of the RJD chief and the Chief Minister Lalu Prasad, the demand for his resignation had arisen, with which the cracks had arisen in the alliance. Tejaswi had refused to resign, due to which the crack became wide and finally, Nitish resigned.